Having whiter and naturally glowing skin has always been a recurring trend in the local beauty industry, especially now that some of our favorite local celebrities and K-beauties are flaunting their flawlessly white skin every now and then. Our stimuli-response to that? The basic: we buy random whitening products that’ll give us a skin like our idols’. But have you tried using one and ended up with a whiter yet dry, itchy, and stinging sensation? Sounds like a dream just turned into a nightmare, right? Good thing, there’s Belo Intensive Whitening Extra Moisture Bar that’ll whiten and deeply moisturize your skin without that dry, itchy, and stinging sensation. 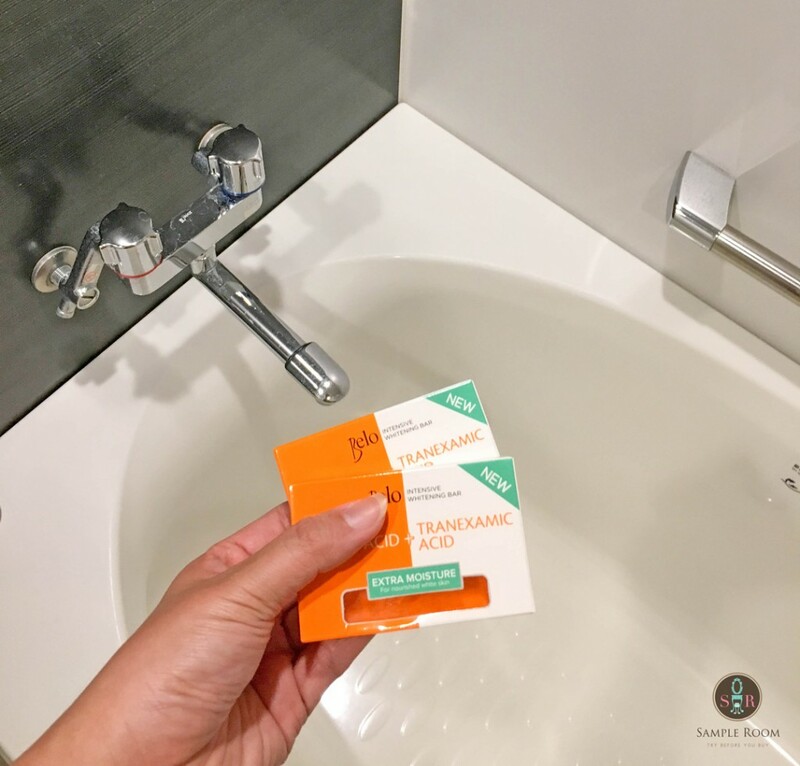 According to the brand, it has Kojic Acid that gives the skin a visible lighter appearance, and Tranexamic Acid that prevents skin irritation. It also targets stubborn dark spots that do not respond to other skin lightening ingredients. Its hypoallergenic and glycerin content is proven to moisturize 42% better than regular Kojic soaps. Given the chance to try and write my review, I vigorously unboxed the soap to see its difference from the previous model. 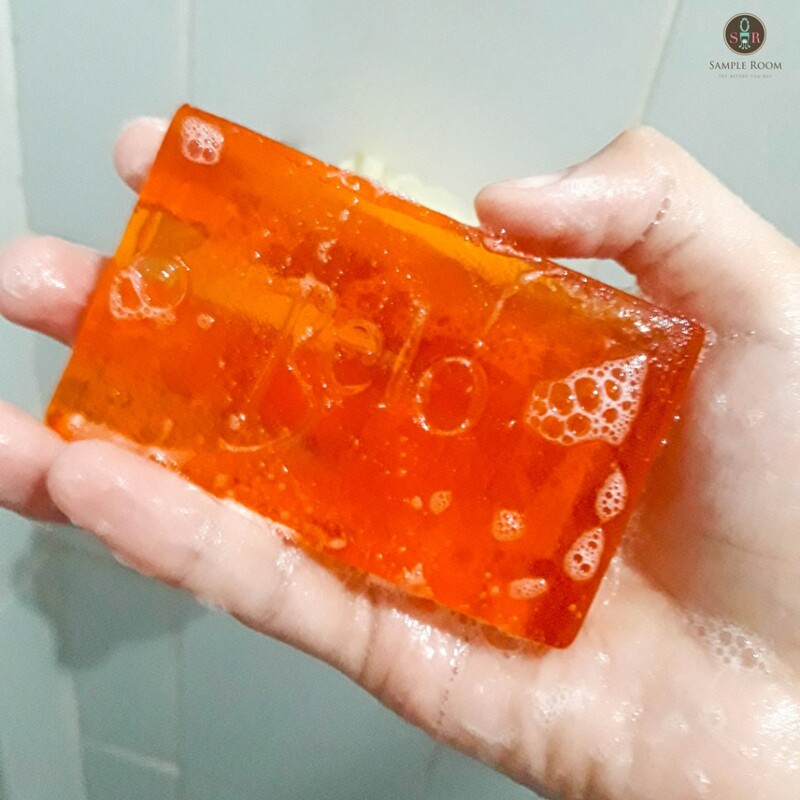 And to my surprise, this moisturizing bar is truly beyond unique from other whitening soaps as it has an orange translucent feature and dewy gentle scent! It excites me more to road test this product as I’ve been a victim of sting whitening products, too. But to put a little twist on this blog, I have decided to give myself a challenge and see how it’ll moisturize and brighten my dull skin in 7 days. With that, I am more than proud to share these progressive results upon using the all-new Belo Intensive Whitening Extra Moisture Bar. You may not see some big changes on my skin’s color as I’ve been using whitening products since then. But, I noticed that my skin got a bit brighter and the stubborn dark spots on my face started to fade which means that the Kojic and Tranexamic Acid is actually working! Plus, I found a new discovery that this moisturizing bar also made my skin softer and smoother. 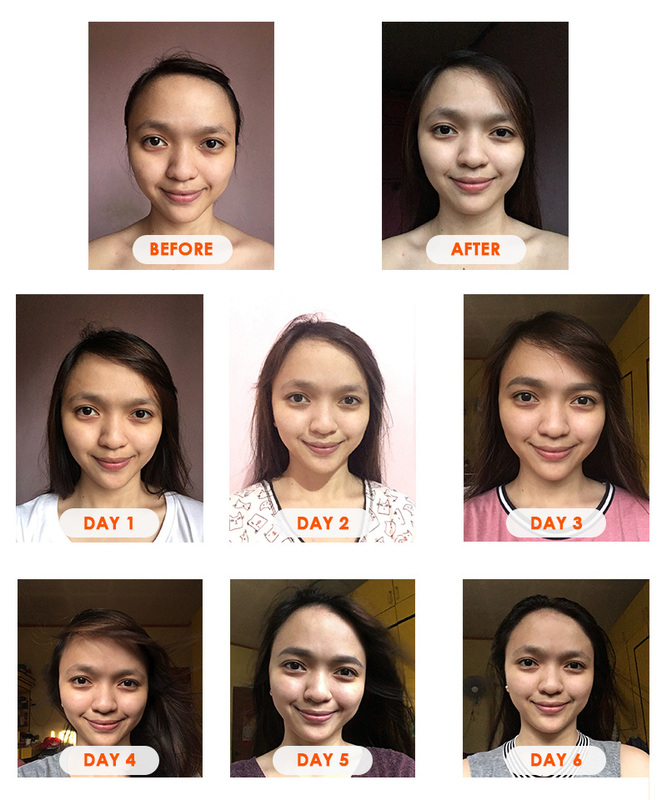 With all these positive results, I can truly say that Belo Intensive Whitening Extra Moisture Bar is true to its claims. Unlike other whitening soaps, it did not leave an itchy and stinging sensation on my skin. 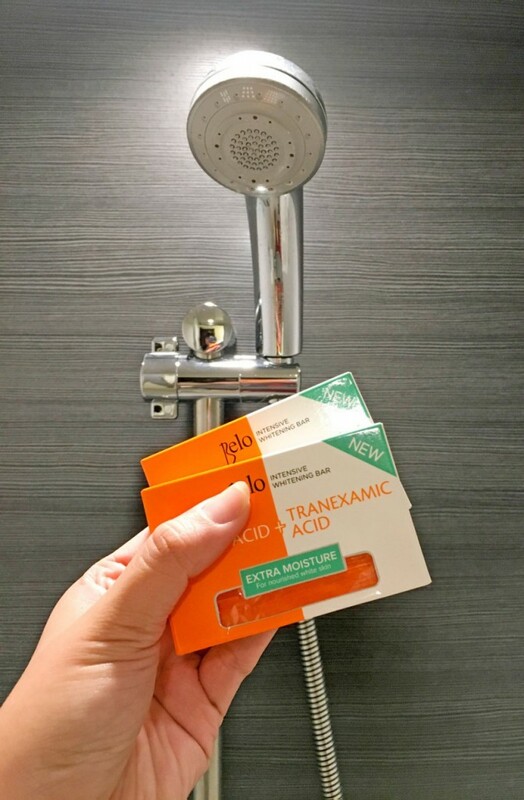 Definitely, a new kind of Kojic soap that’s worth trying! Just a little reminder to our roommates out there, getting beautiful and whiter skin doesn’t need to be painful. As I have proven with Belo Intensive Whitening Extra Moisture Bar, you can achieve beautiful skin, without the need to go through unnecessary dryness and pain! No more tiis, roommates! Ganda lang! Sample Room is Philippine's first and only beauty, health, and lifestyle digital sampling and review website that combines the service of sampling and digital marketing campaigns. We are committed to empower consumers through an interactive online community with the power to try and the power of knowledge.